What cool new features will be hidden inside that slimmer Series 4 frame? In just a few weeks, Apple looks set to unveil the biggest upgrade yet to its popular wearable. 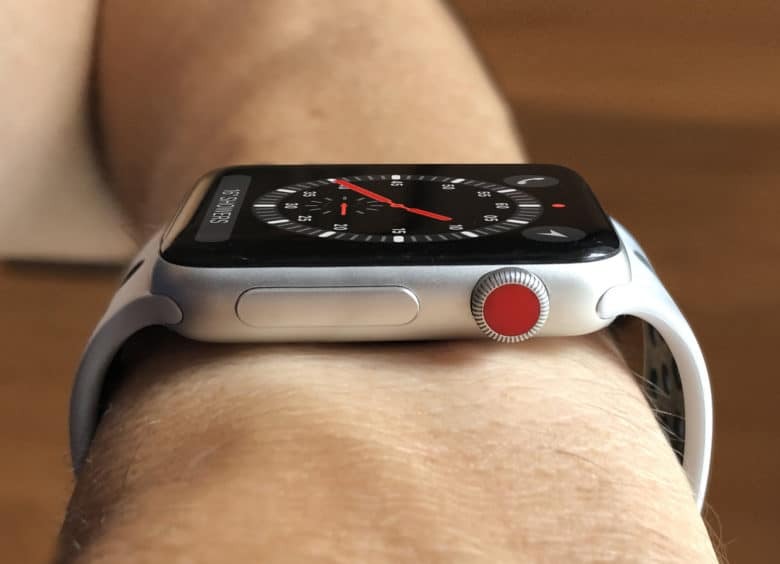 While the external appearance of Apple Watch has not changed much since its launch, recent leaks suggest we can expect a new form factor with a larger screen when Apple Watch Series 4 lands. In the Photoshop mockup above, I’ve shown how Apple’s next watch might look if it slimmed down and added a larger screen (as the rumormongers predict). That would be pretty cool, but there are plenty of other potential upgrades I’m excited about. Here’s my top 10 wish list for Apple Watch Series 4 new features.